Find Business electricity rates and natural gas rates for business, find utility auditing service here. Energy has been deregulated to increase competition and lower the price of utilities. Utility Audit A Power Company provides businesses with a free utility auditing service to verify and recover money that were over charged in your cost of utilities. 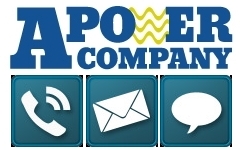 Auditors will go back 3-4 years on all your utilities to include electric, gas, water, sewage, Internet and phone. Save Money on Energy Costs with Lower Utility Bills. Check Multiple Supplier Rates of Electricity and Gas. 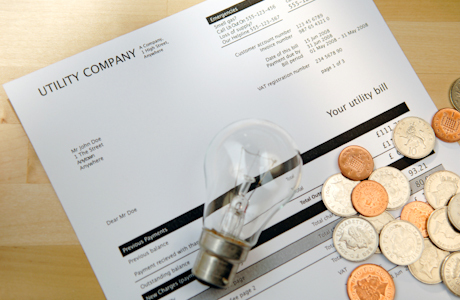 Find the Lowest Price on Utility Bill Supply Costs and Save. Any Deregulated State, Any Utility, Any Supplier, Low Rates! "Thanks for taken the time to provide me with the lowest pricing which my procurement department could not"
Copyright 2014 A Power Company. All rights reserved.